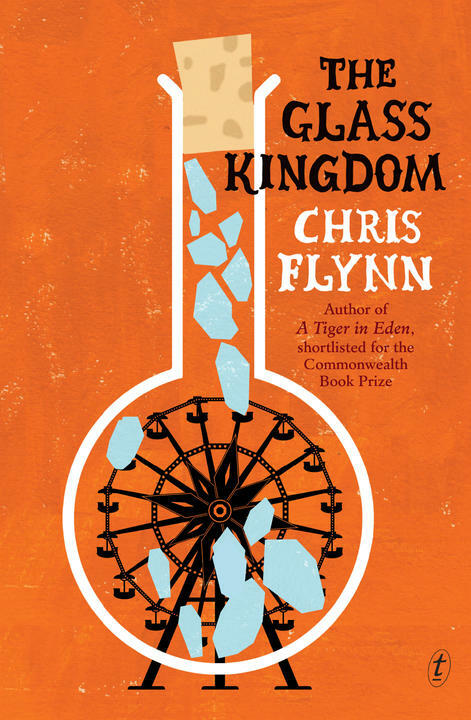 ‘His command of extravagant actio­n and idiom never flags.’ Peter Pierce on Chris Flynn’s new novel, The Glass Kingdom, in the Australian. This Atlantic piece will give you some useful background information on the Hachette/Amazon tussle. What I mean is that with its blunt authority the New Oxford definition of “pathos” — “a quality that evokes pity or sadness” — shuts down the conversation, it shuts down your thinking about the word, while the Webster’s version gets your wheels turning: it seems so much more provisional — “that which awakens tender emotions, such as pity, sorrow, and the like; contagious warmth of feeling, action, or expression; pathetic quality; as, the pathos of a picture, of a poem, or of a cry” — and therefore alive. 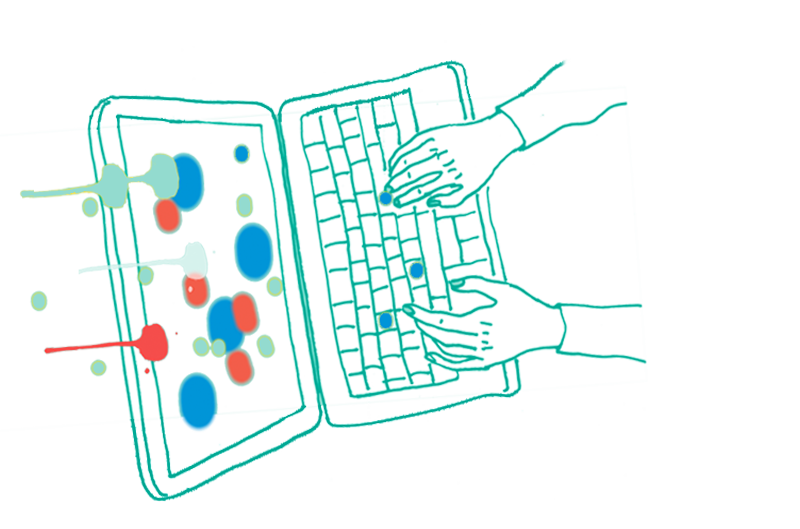 You’re using the wrong dictionary.